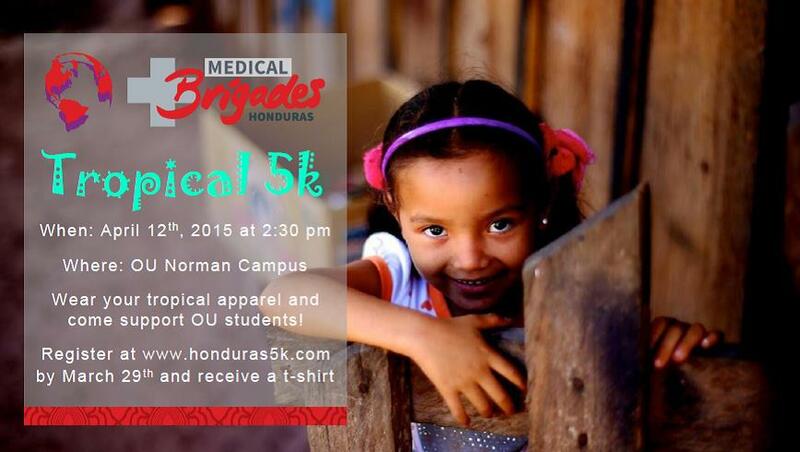 Join us as we jog around OU Campus for our Tropical Themed 5K. Bring your Hula skirts, Hawaiian shirts, and Hawaiian Leis. It will be a fun filled event and for anyone just visiting the OU Campus you'll get to see it from all angles. Join us for a spirited run/jog/walk. It looks to be a lot of fun with everyone showing up in their favorite Tropical Apparel.